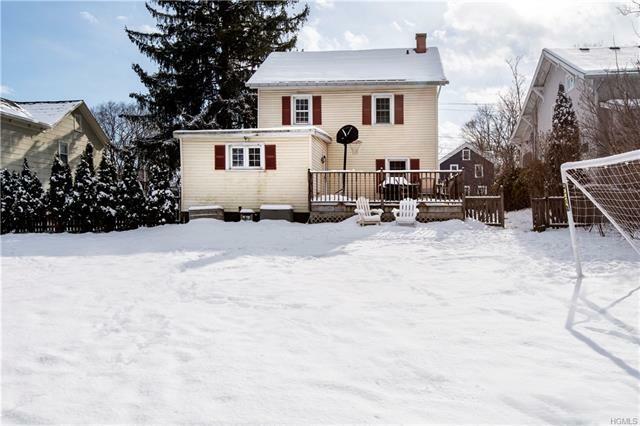 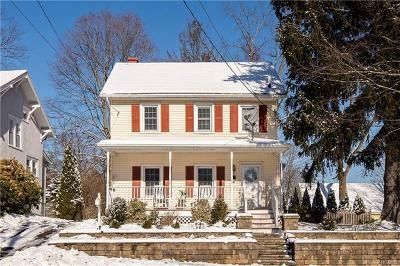 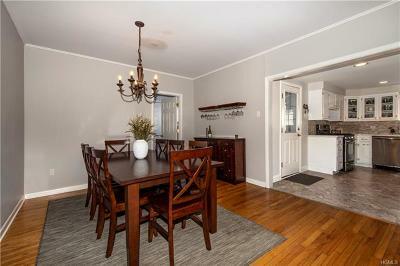 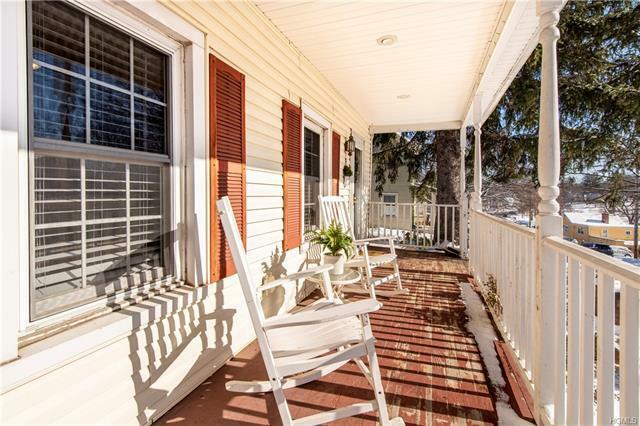 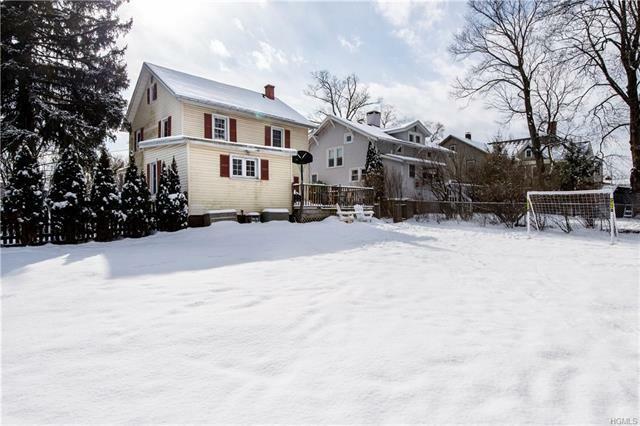 Village living at its finest in this charming home in the heart of Warwick. 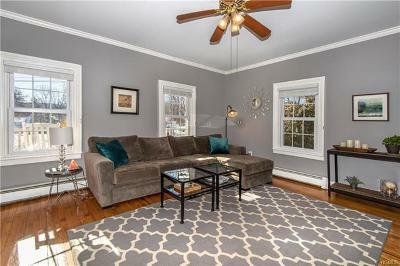 Loads of updates yet maintains its old style charm, many original features, & character of an early 1900&apos;s treasure. 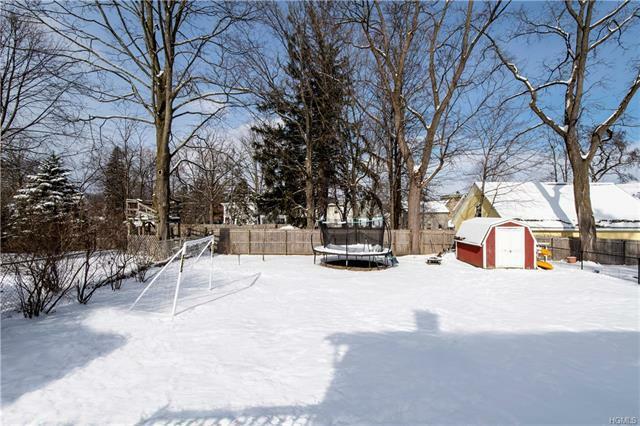 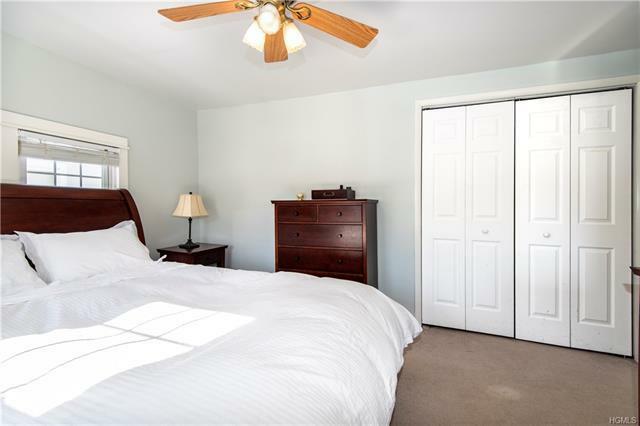 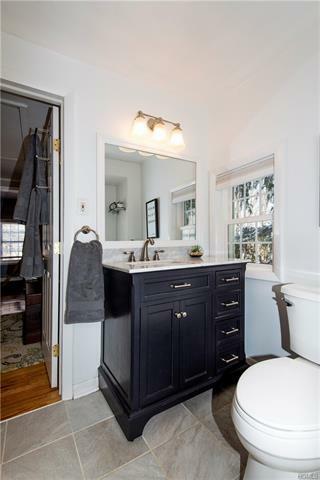 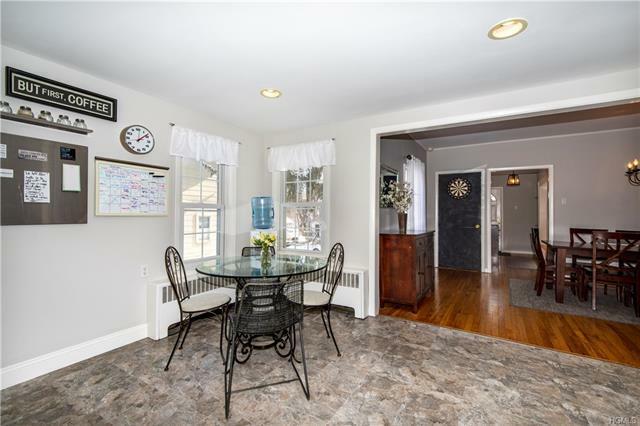 This 3 bedroom, 1 1/2 bath home has been well maintained and loved by its current owners. 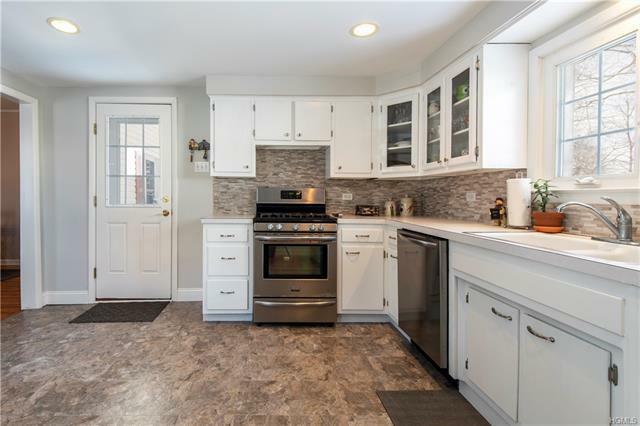 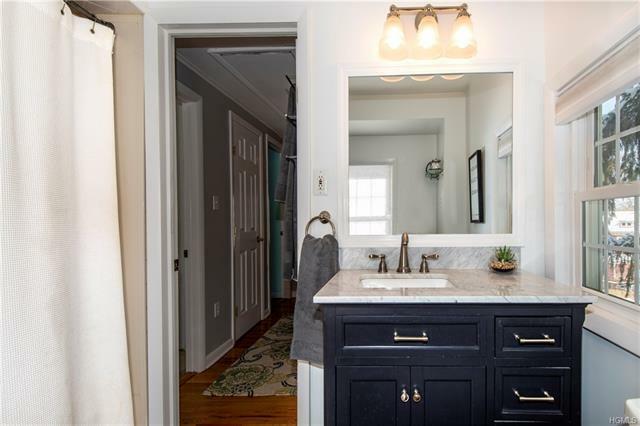 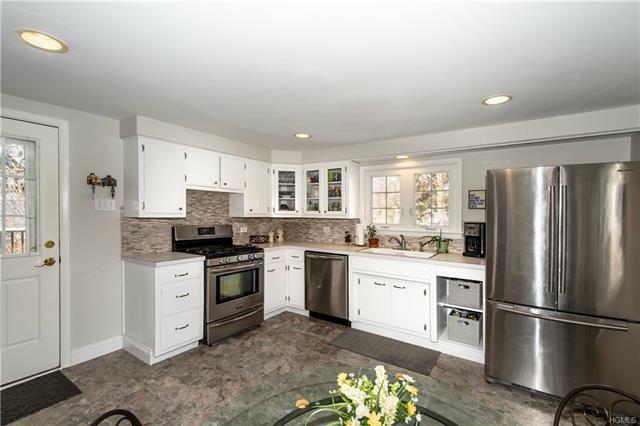 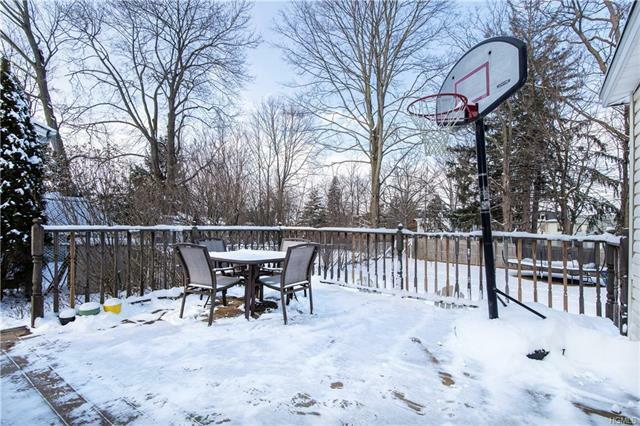 Large kitchen w/stainless appliances, updated bathrooms, hardwood floors, high ceilings & generously sized bedrooms are just a few perks of this village gem! 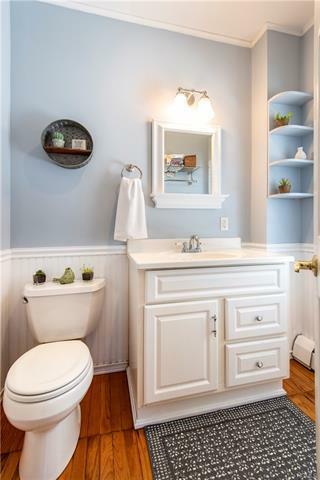 Move in & add your personal flair to the freshly painted neutral pallet. 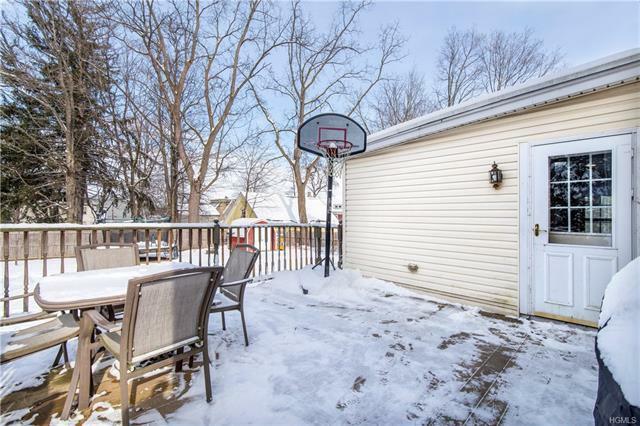 Entertaining is a pleasure - the trex deck is perfect for enjoying meals outside and the large fenced-in backyard has space for a pool, playset, or just running around and playing ball. 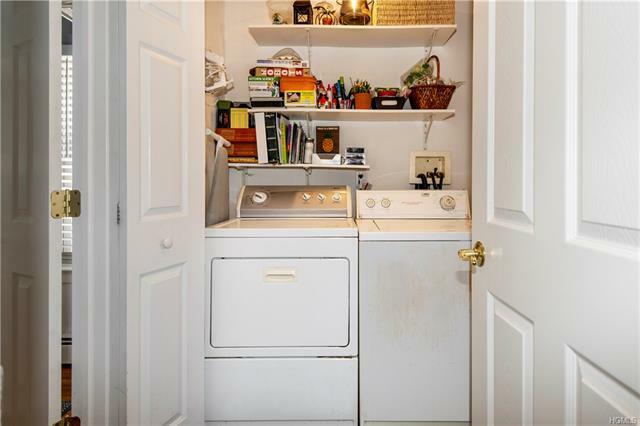 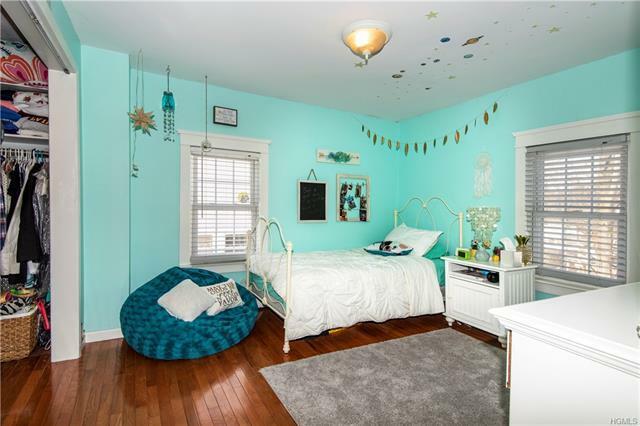 This home leaves little to be desired. 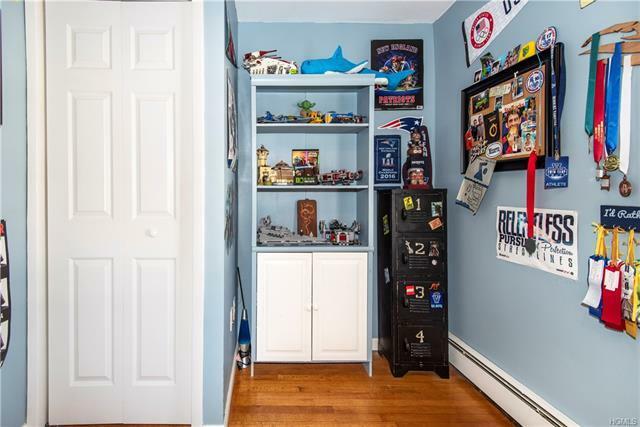 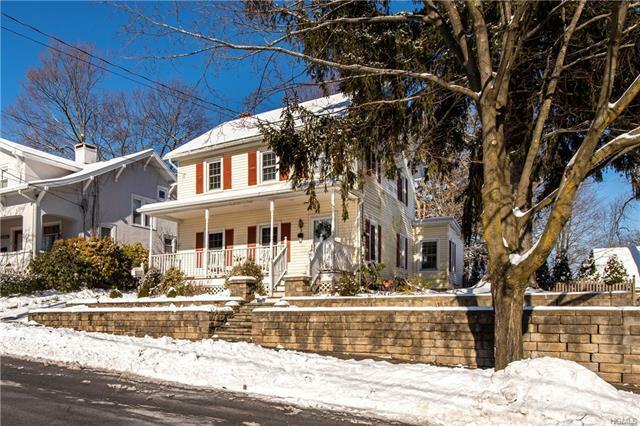 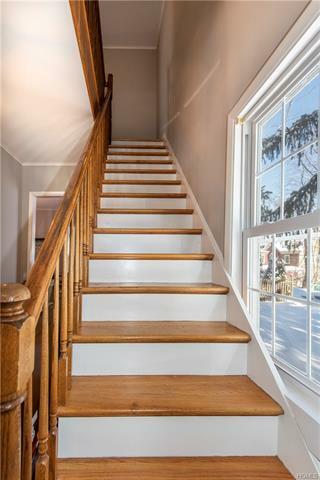 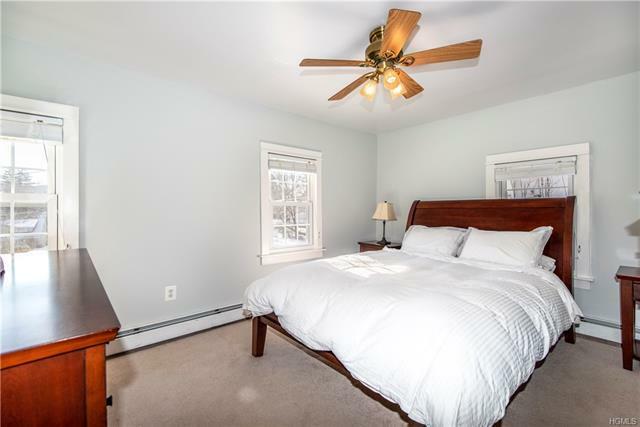 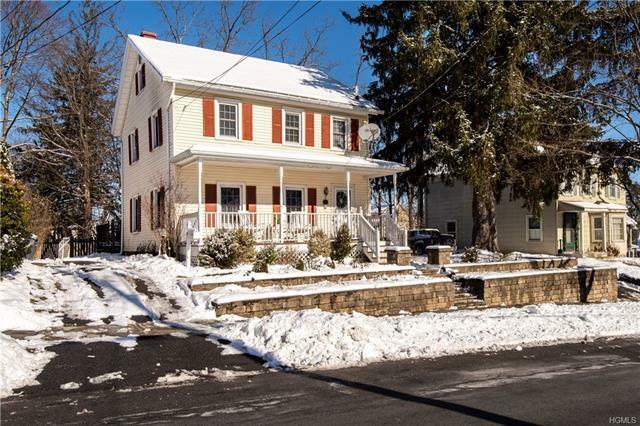 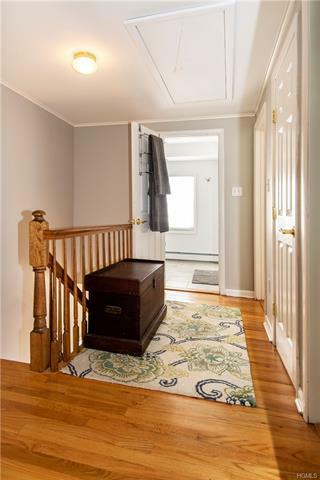 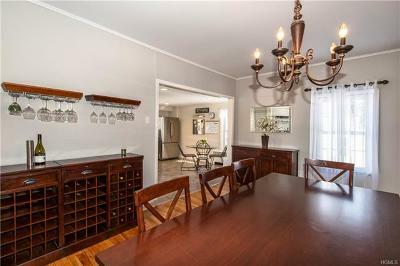 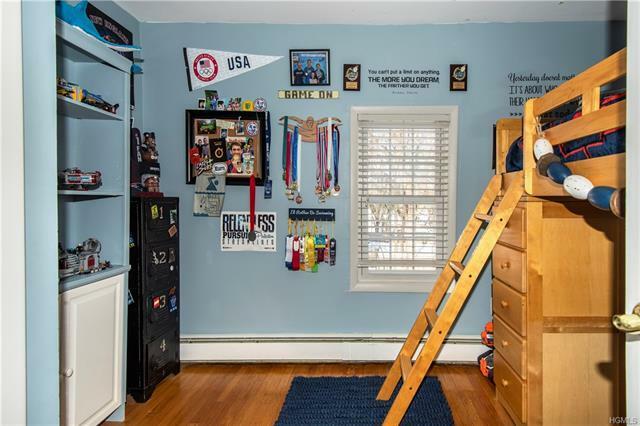 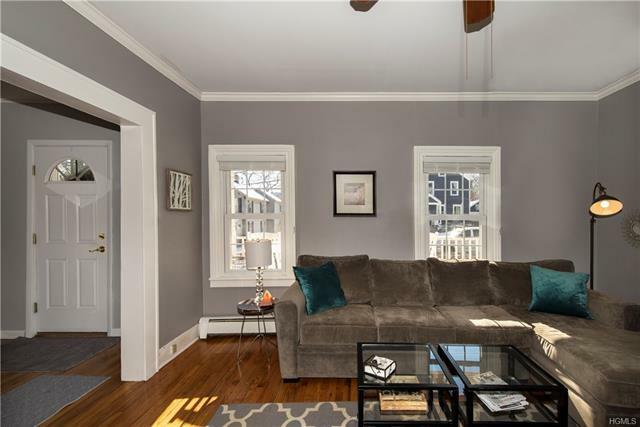 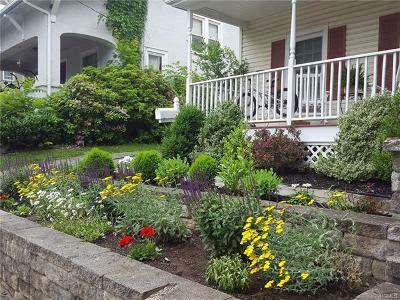 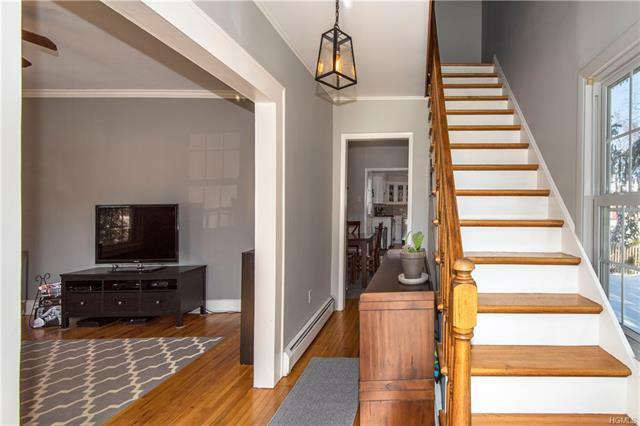 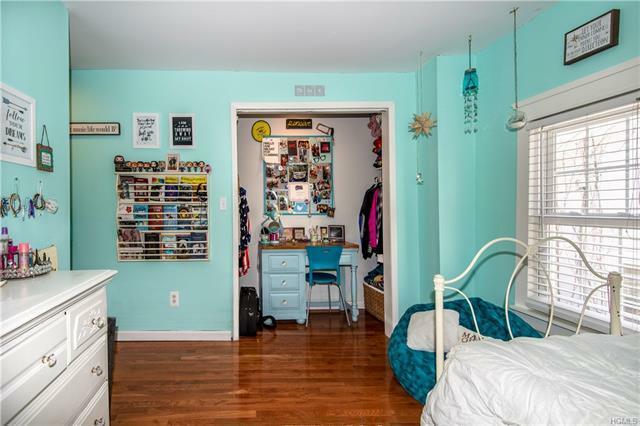 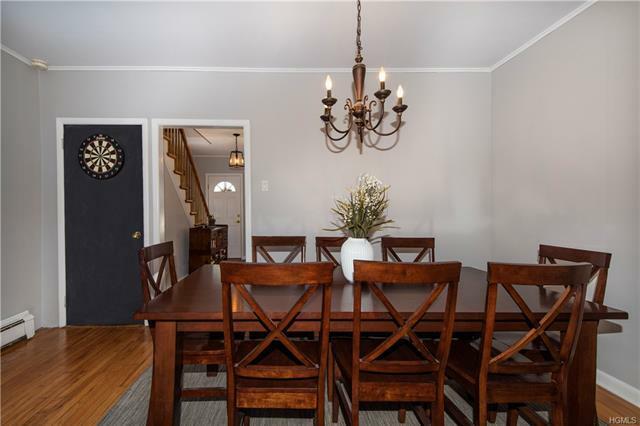 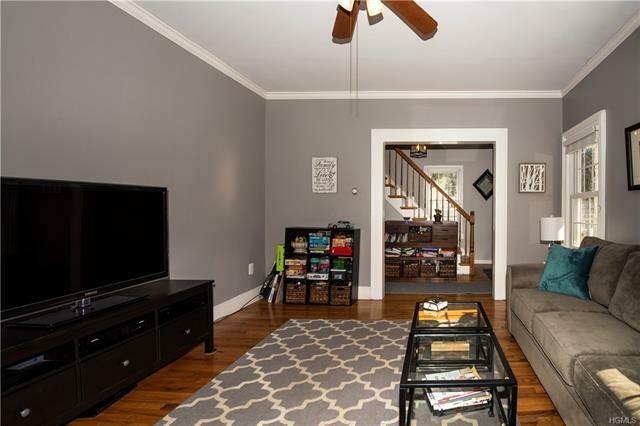 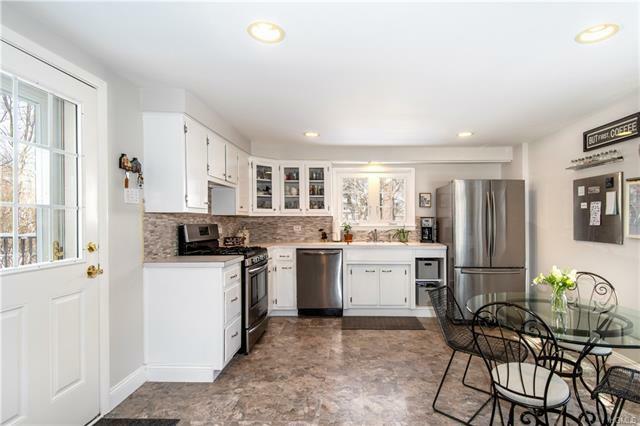 Just a short walk to lovely village eateries & shops, live entertainment on the Railroad Green in summer months, Albert Wisner Library, Stanley Deming & Memorial Parks, and the NYC Commuter Bus Stop, location is yet another one of this home&apos;s best features!